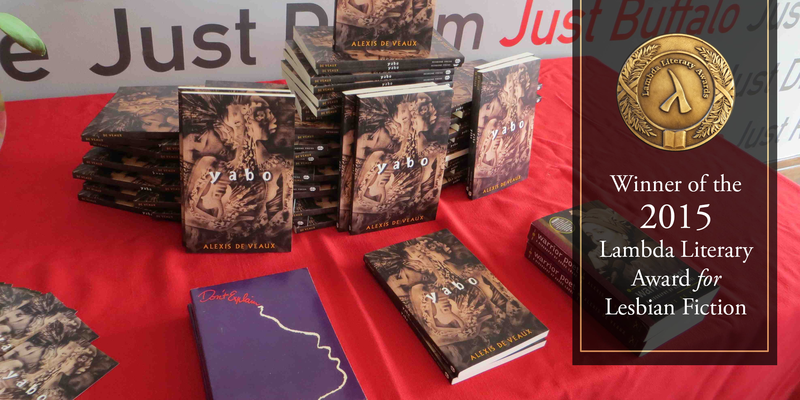 Alexis De Veaux has written in multiple genres–poetry, fiction, memoir, journalism, biography, children's literature and plays. 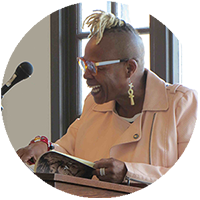 Writing is a way she reimagines the inequities of race, gender, sexuality and class in black diasporic lives. 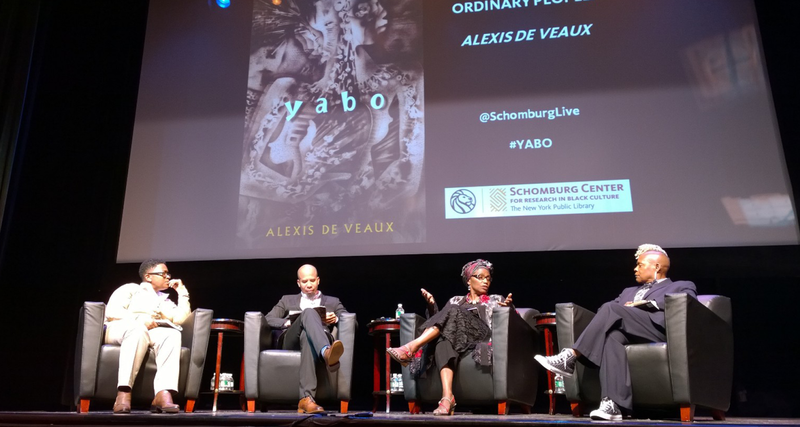 As a speaker Alexis De Veaux addresses social issues and connects them across historic and contemporary moments. 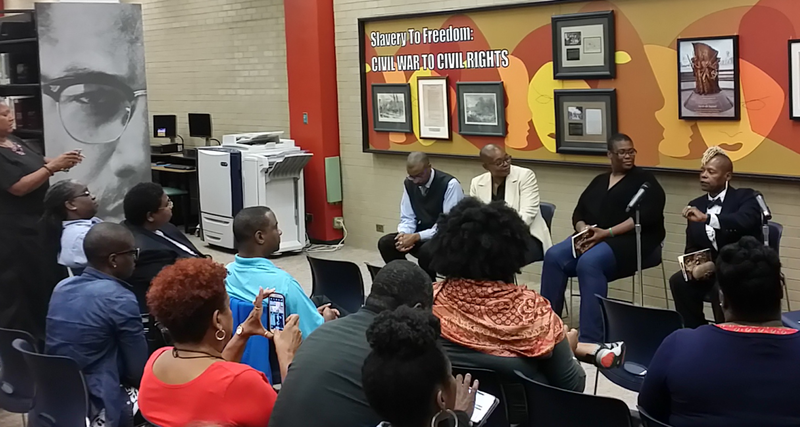 Whether speaking in a community setting or on a college or university campus, she continually interacts with new voices and new possibilities. Alexis De Veaux is committed to participating in imagining a more just, socially conscious, sustainable and literate world. She speaks of a literate world, a global world, in which textual and nontextual ways of learning and knowing are equally valued. 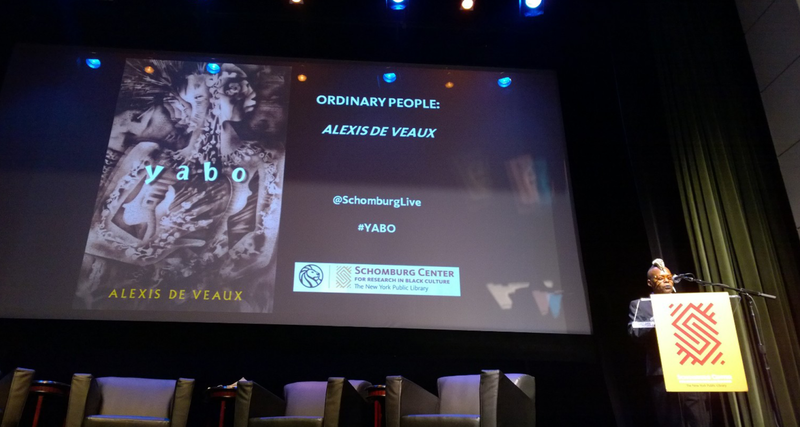 Alexis De Veaux is the author of two award-winning biographies: Dont Explain: A Song of Billie Holiday and Warrior Poet: A Biography of Audre Lorde. A celebrated writer of poetry, childrens literature, plays, essays and journalism, De Veaux is also an activist recognized for her lifelong contributions to a number of womens and literary organizations. 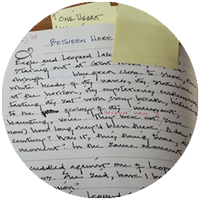 With her new work, Yabo, De Veaux has returned to her first love: writing fiction. Alexis De Veaux has collaborated with the visual artist Valerie Maynard and poet Kathy Engel on the digital project, Are You Now or Have You Ever Been Terrorized? (available on YouTube); and co-founded with Kathy Engel, Lyrical Democracies (lyricaldemocracies.com), a cultural partnership aimed at communities interested in working with poets to enhance existing social projects.